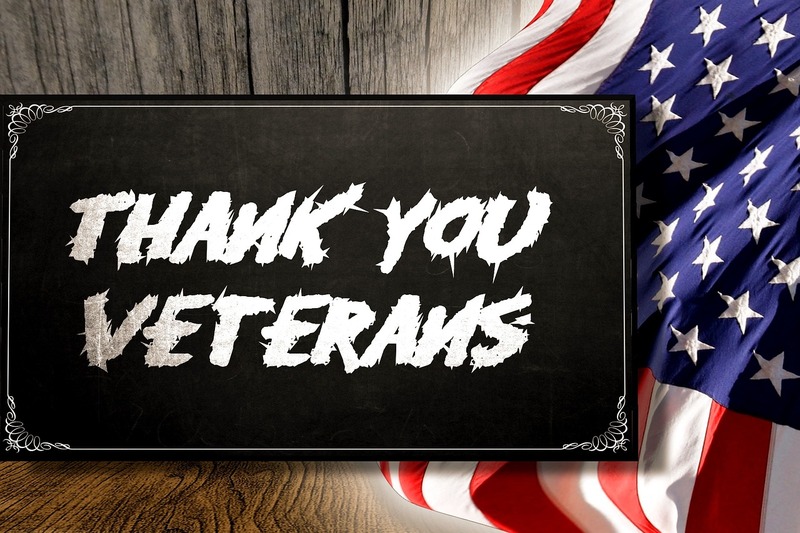 To Our Veterans With Respect. Honor. Gratitude. Thank You For Your Service, Protection, And Support.